Every year we bring out the flowers and chocolate, the cards and the gifts. We express to those we love, just how much we love them. If you are in a new relationship we show how much we care, and if you are just going on a date to not be alone on Valentine, we show companionship. Everyone loves to be Loved on Valentine’s Day, I wrote a poem about how I feel and I wanted to share it with you. 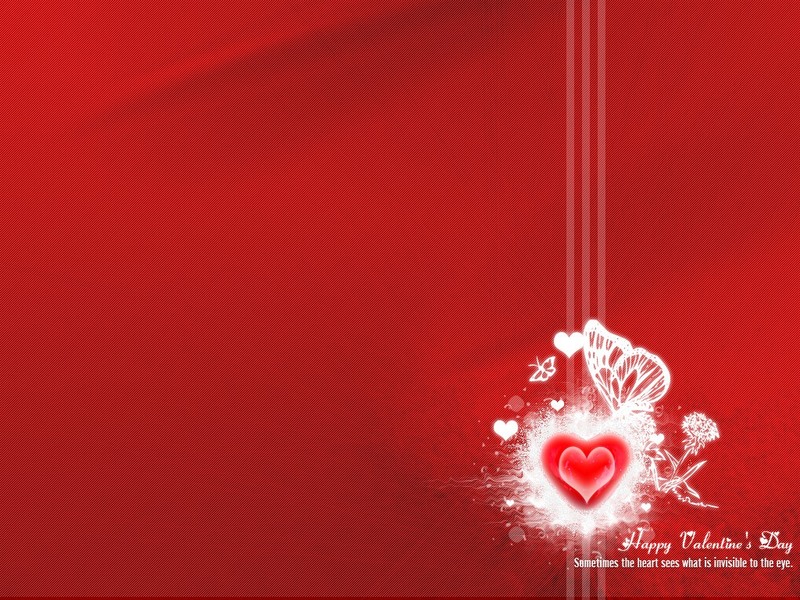 Happy Valentine’s Day – If you are with someone you love – Enjoy this day and share the love you have with each other. 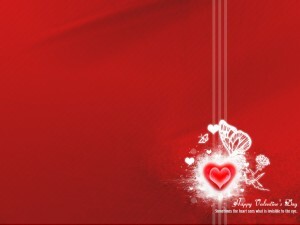 If you are alone – Have hope and never give up, because one day you will feel loved by that special someone. I tell you how much I love you and how our love is real. I don’t know why I wait so long to express my love.